This video tool was designed specifically for the SMM-agencies. Present your services in a clear and simple way. Add your text, change colors, and use images of your choice. 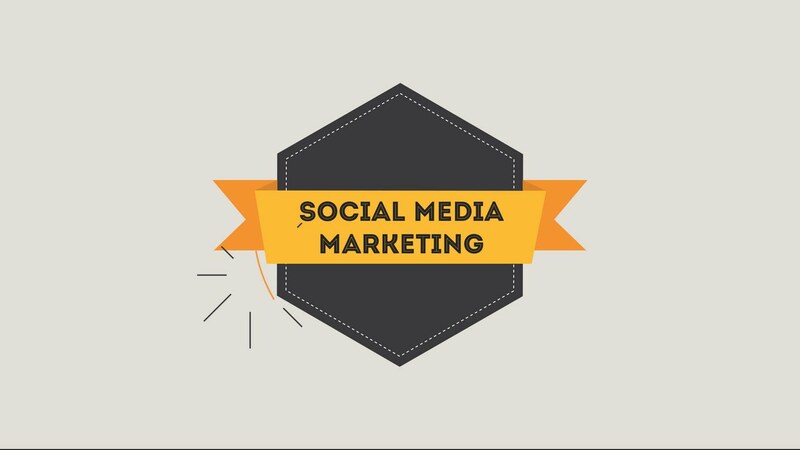 An effective video will contribute to your success in SMM!